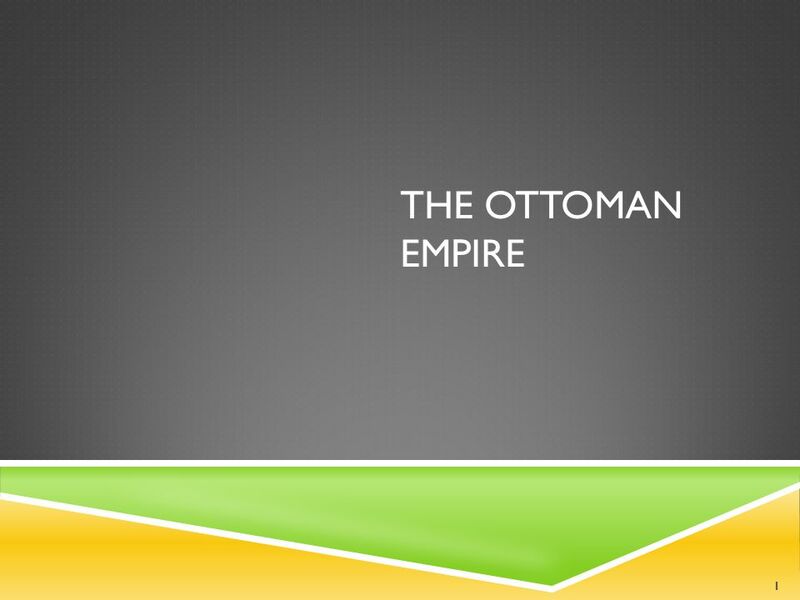 THE OTTOMAN EMPIRE 1. 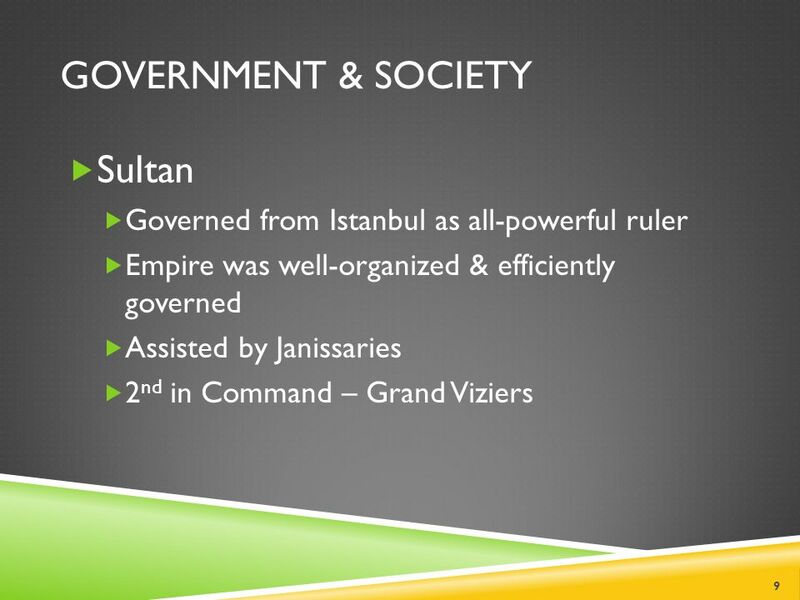 ESSENTIAL QUESTION  Why were the Ottoman Sultans able to rule as all-powerful rulers? 2. 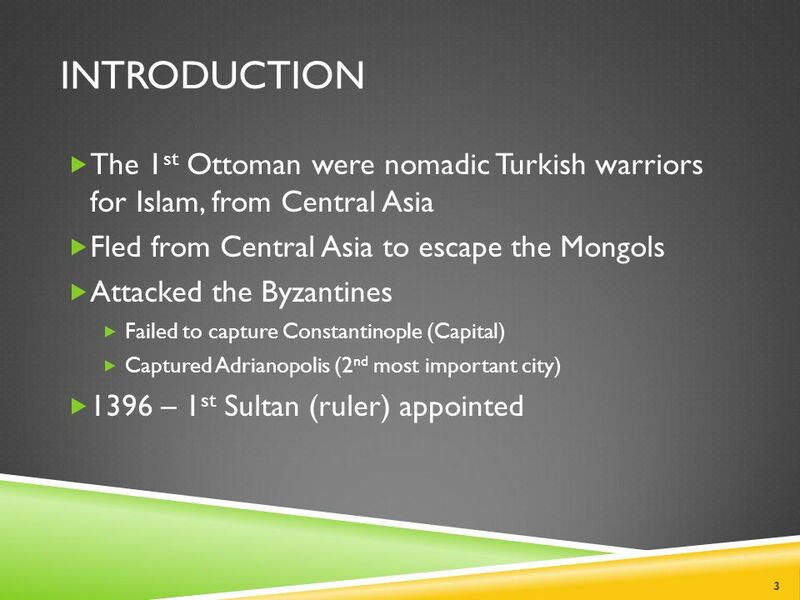 Download ppt "THE OTTOMAN EMPIRE 1. 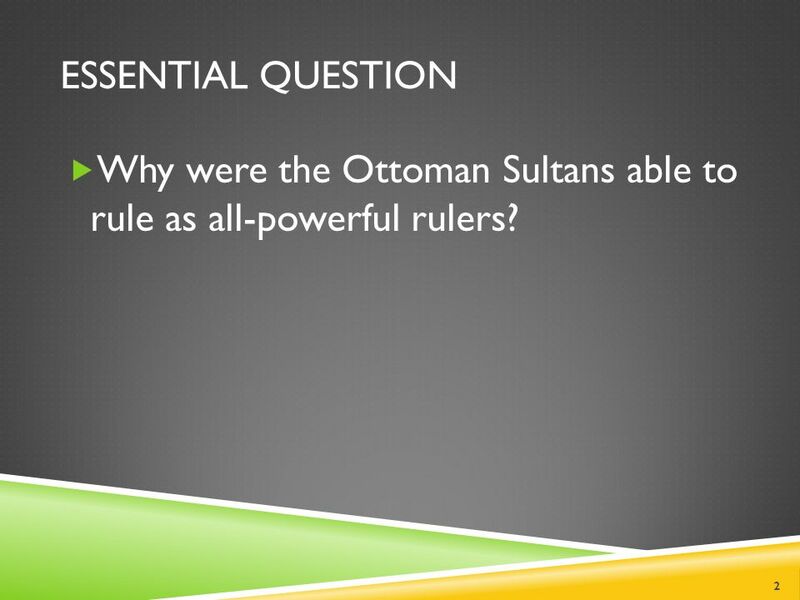 ESSENTIAL QUESTION  Why were the Ottoman Sultans able to rule as all-powerful rulers? 2." The Ottoman Empire. During the 1060s the Seljuk sultan Alp Arslan allowed his Turkish allies to migrate towards Armenia and Asia Minor, where they sacked. 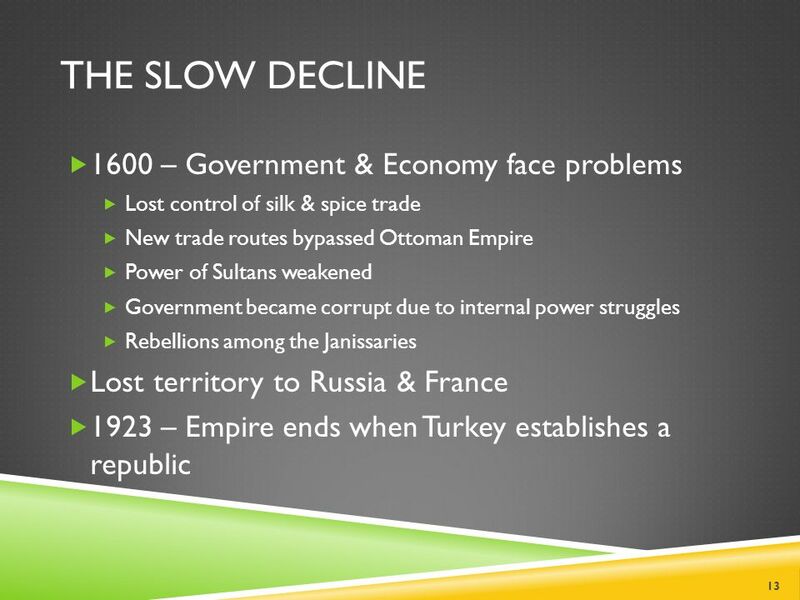  East of Ottoman Empire  Modern-day Iran  Lasted from 1501 to 1722. Ottoman Empire Coach Grgurich Unit 4B. 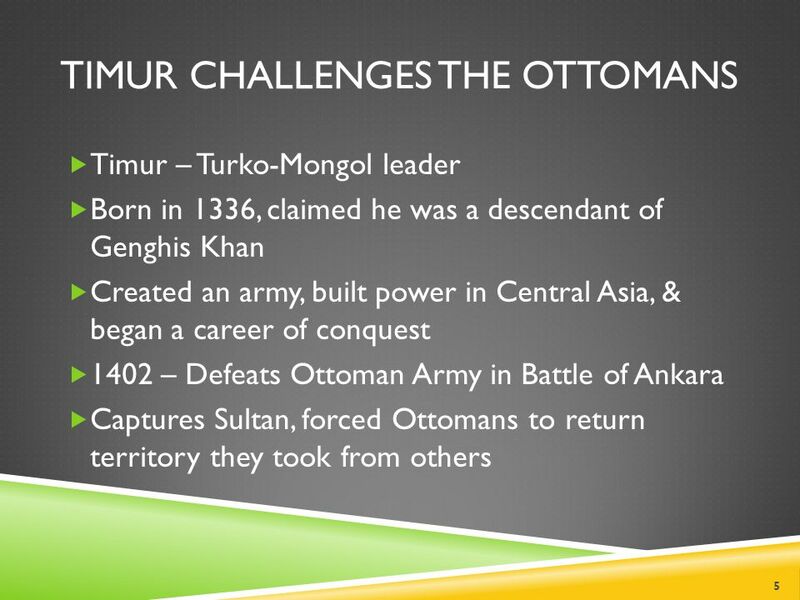 THE OTTOMAN EMPIRE THE OTTOMAN EMPIRE *Located in Asia Minor. SEPTEMBER 8 TH, 2014 Do now: Hand in your parent teacher contracts and have your binders on your desk. Islamic Empires in Asia. 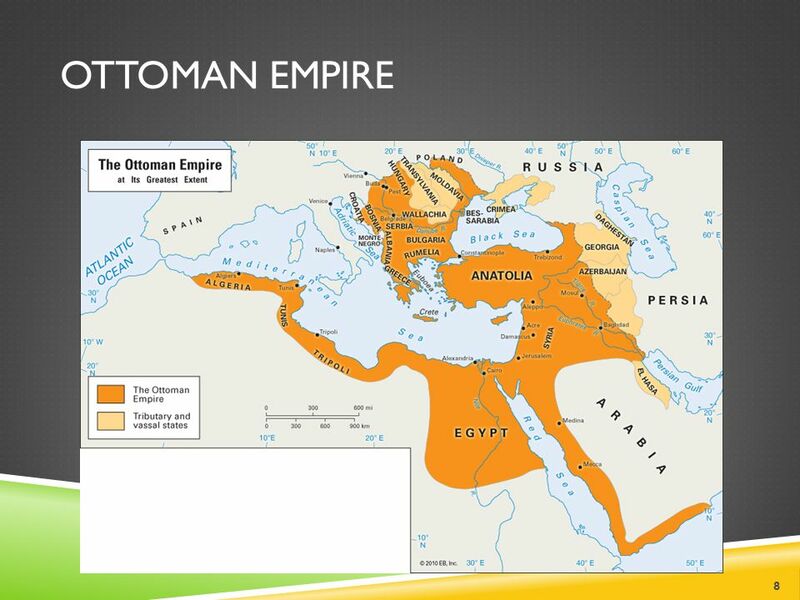 The Ottoman Empire- Anatolia. The Muslim Empires of the Early Modern World. The Ottoman Empire The Challenger to Christian Europe. 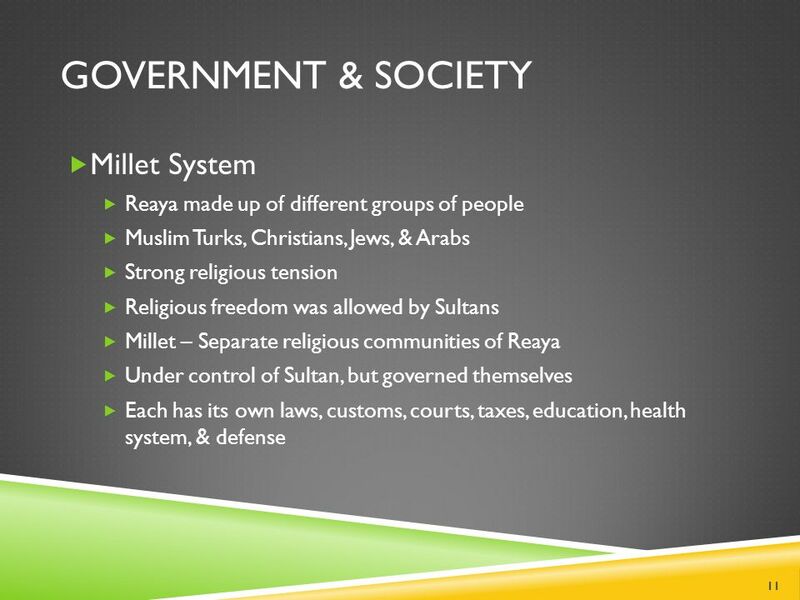 Islamic Empires. 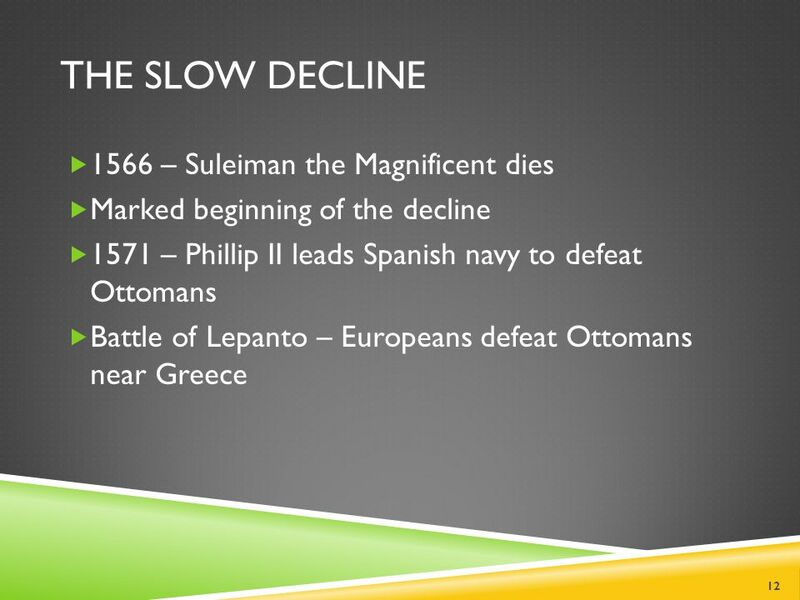 The Decline of the Caliphates  1055-Seljuk Turks invade Middle East from Central Asia  Adopt Islam, keep the caliph as a figurehead. 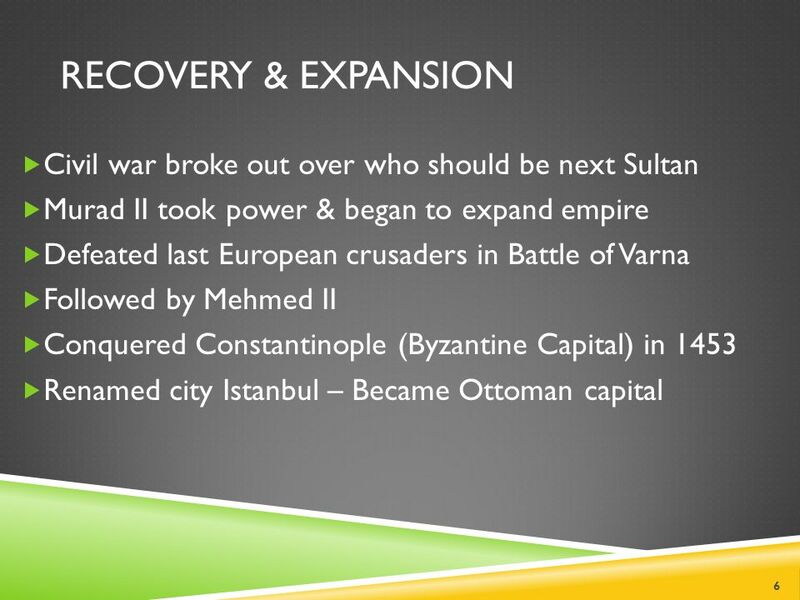 Objectives Explain how the Ottoman empire expanded. Bellringer PUT YOUR HOMEWORK IN THE BIN! 1. What is the Islamic code of laws called? 2. What are the two different type of Muslims called? 3. 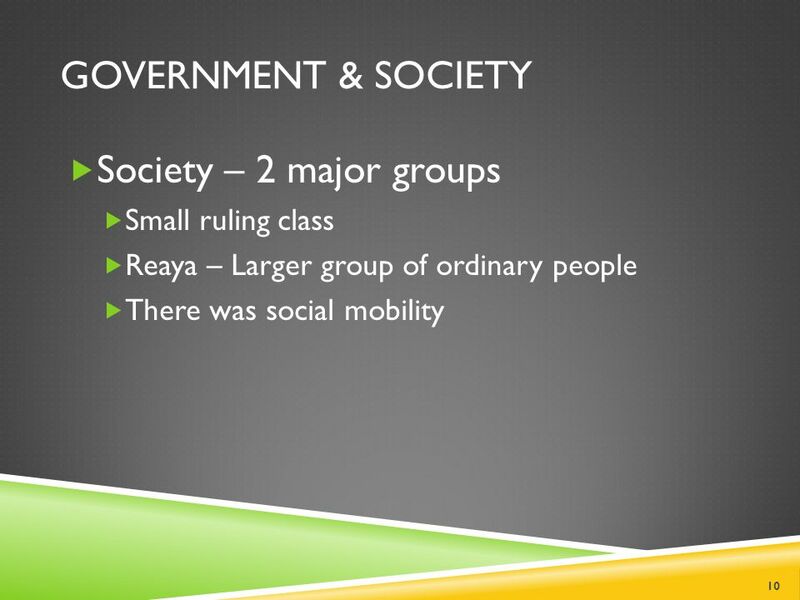 Similarities The peak of Islam’s political and military power All based on military conquest All from Turkic nomadic cultures All absolute monarchies. 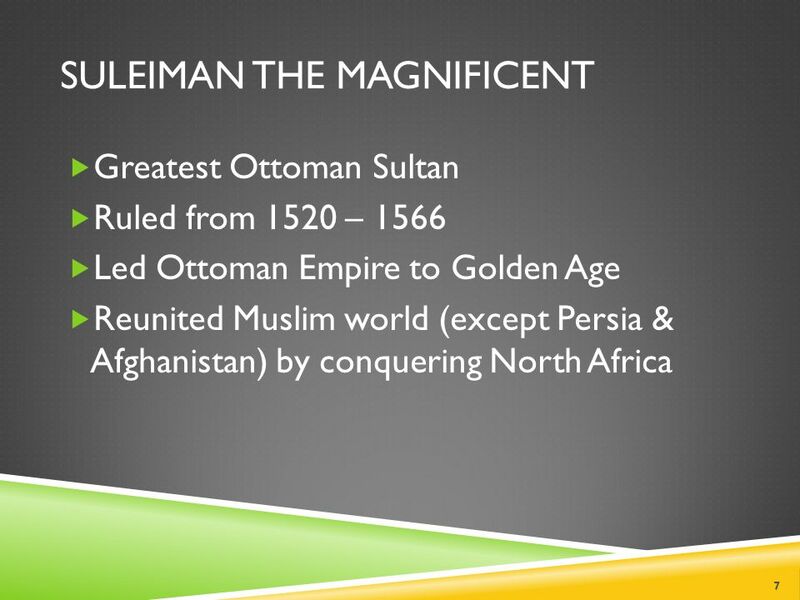 E. Napp The Ottoman Empire In this lesson, students will be able to define the following terms: Ottoman Turks Istanbul Suleiman the Magnificent Cultural. Chapter 2.2 Notes Islamic Empires I.The Spread of Islam (pgs ) A.Muhammad’s successor was called a Caliph, or successor to the Messenger of God. 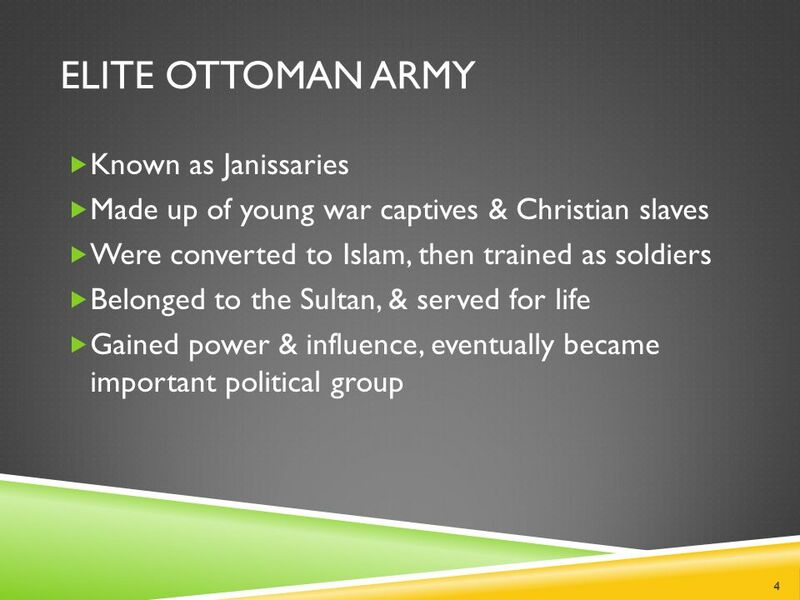 Ottoman – Founding Osman – most successful ghazi (religious warrior) Allied ghazis to attack Byzantine Empire Power vacuum left behind by Mongols and the.